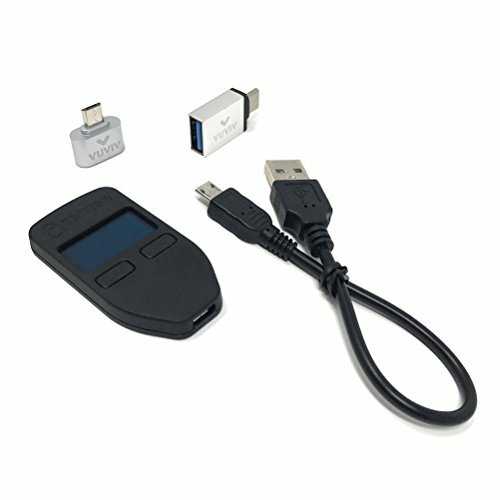 This is a bundle of a Black Trezor hardware wallet 2 VUVIV USB adapters to ensure you can connect to a variety of laptops and phones including MacBooks as well as an archival ink pen for writing you recovery seed words in archival ink for better performance. 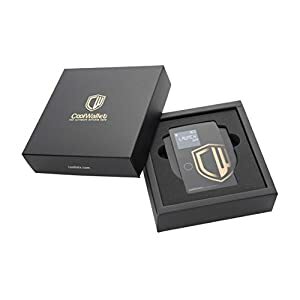 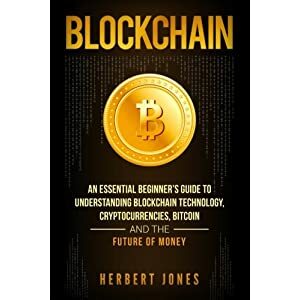 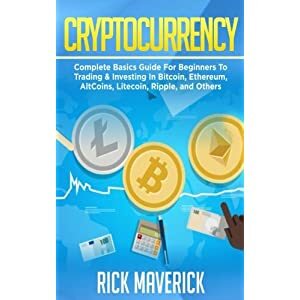 This bundle includes Trezor – the hardware bitcoin wallet – a step in the evolution of bitcoin towards a completely safe payment system. 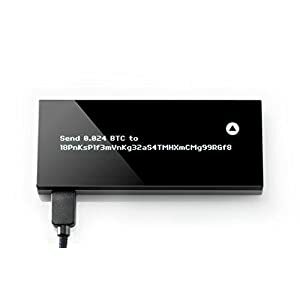 Trezor brings peace of mind. 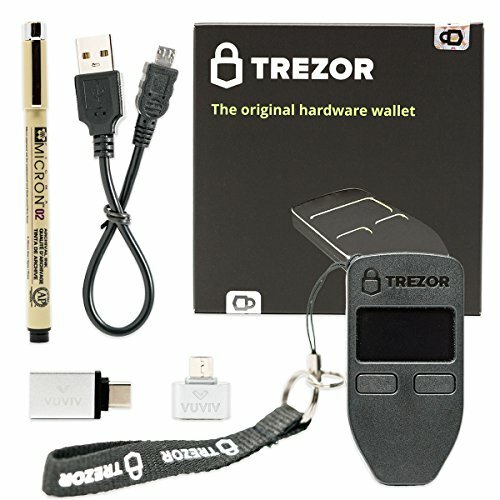 Ultimate security – no matter how unprotected your computer or internet connection might be, your coins always stay safe with Trezor as it never exposes your private keys. 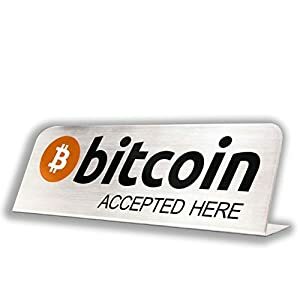 Trezor is an isolated environment for offline transaction signing and using a small display you can visually verify the transaction contents. 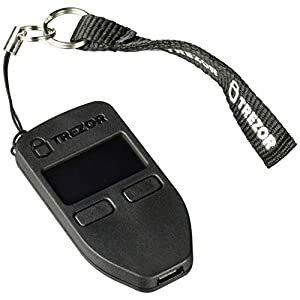 That’s why all operations using Trezor are entirely safe. 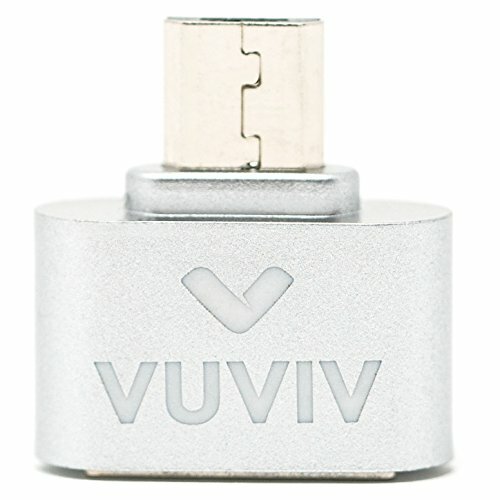 The first adapter is a VUVIV brand USB 2.0 to Micro-USB adapter. 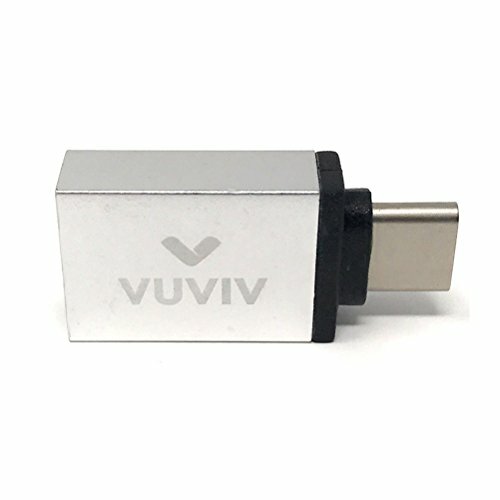 The second adapter is a VUVIV brand USB 3.1 to USB-C adapter. 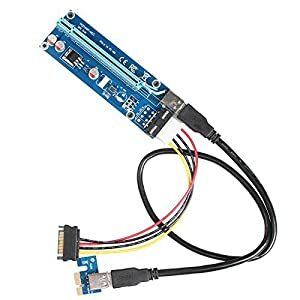 The archival ink pen is a Sakura Pigma Micron 02. 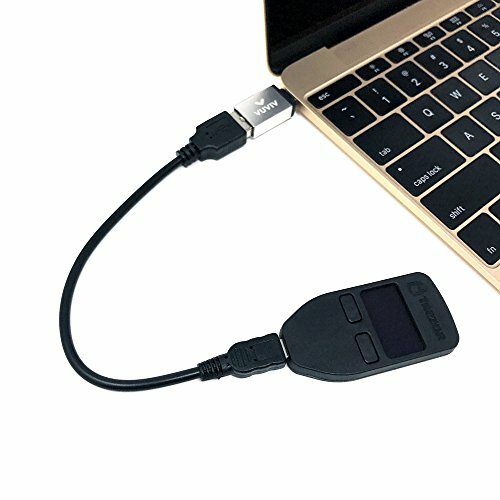 Connectivity: Use the provided USB cable with the VUVIV brand adapters to connect to most devices (for MacBook and other USB-C / Micro-USB devices). 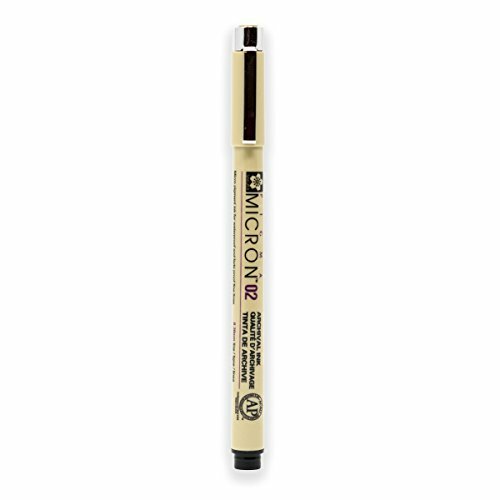 Permanent: Use the provided Sakura Pigma Micron 02 pen to write your recover seed words in archival ink to ensure they don’t fade over time.